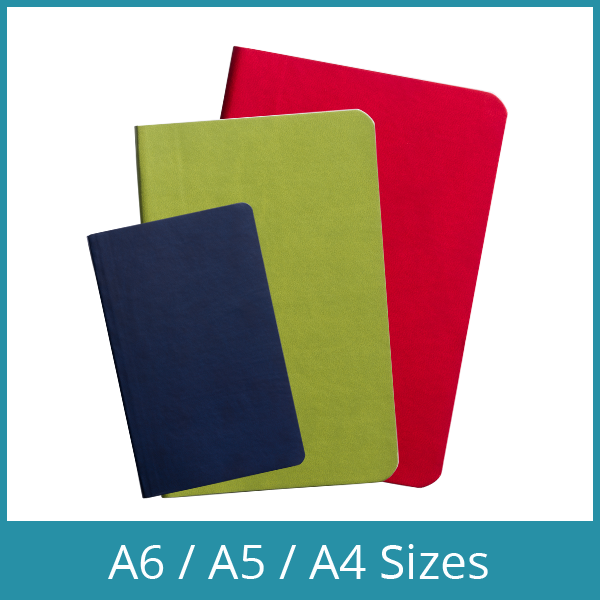 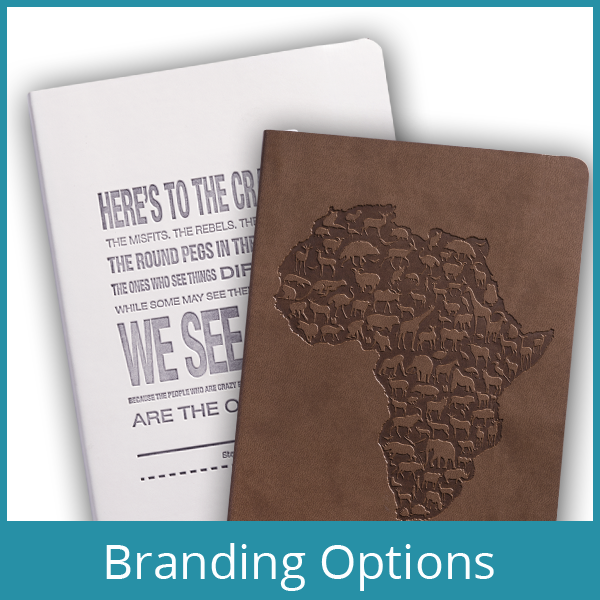 We offer you unique, personalised, eco-friendly, quality Notebooks & Journals proudly made in South Africa. 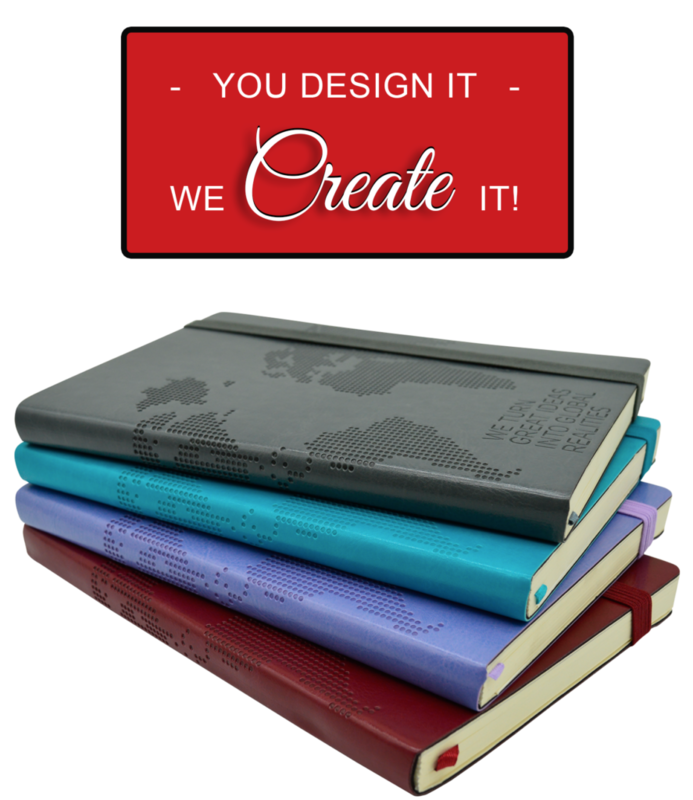 Our bespoke books are made to order. 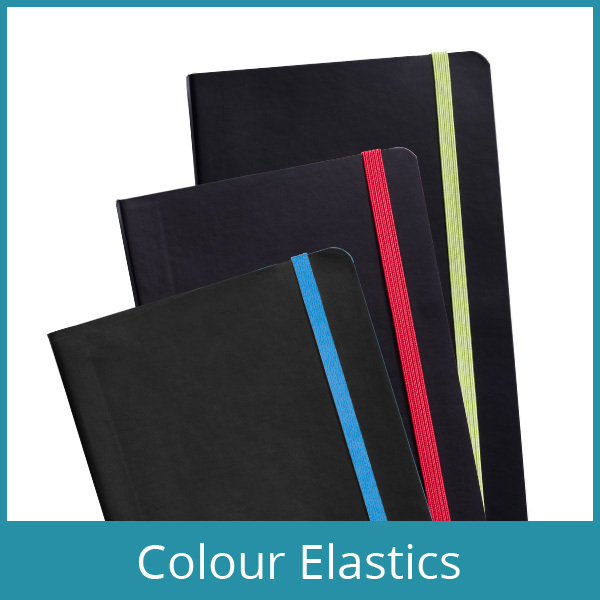 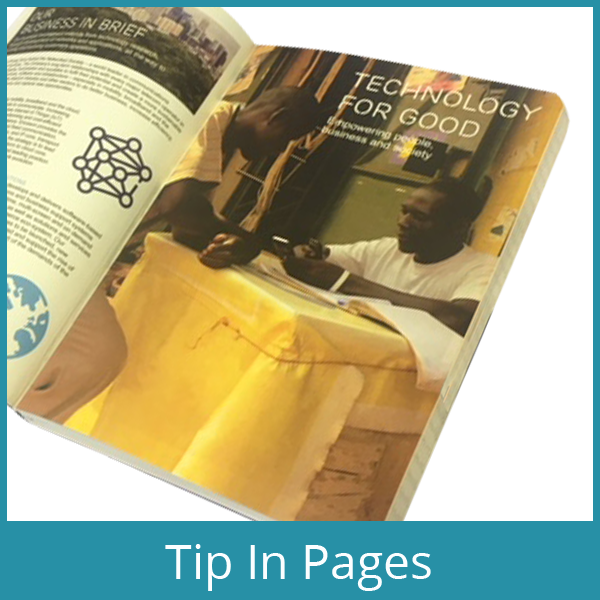 Custom options include full colour printed covers, coloured elastics and round corners, your own tip-in pages, we will create a completely customised book for your company. 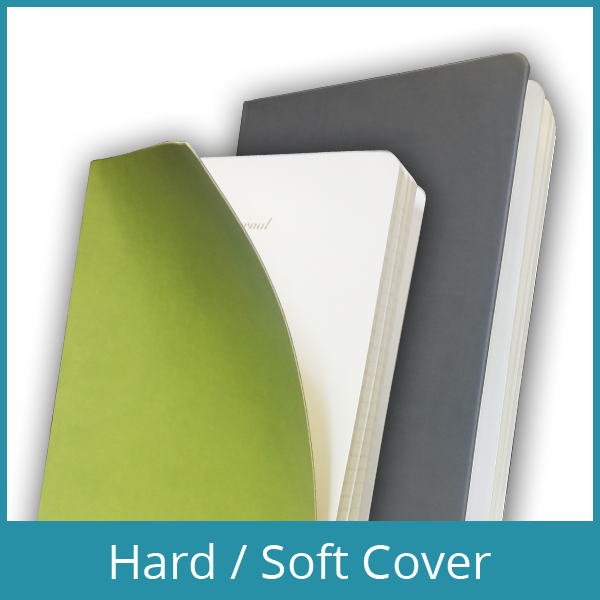 Enhance your brand exposure with custom notebook packaging for a professional product presentation. 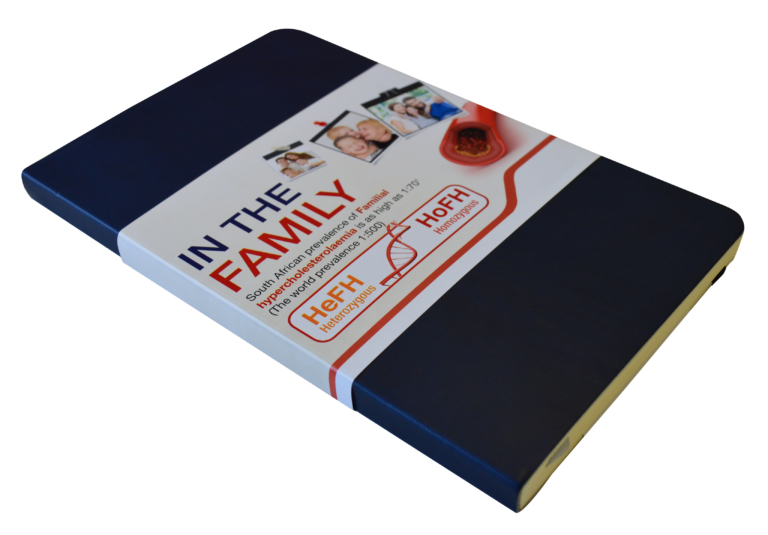 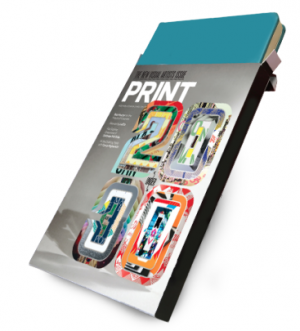 We can create a truly customised Notebook and even package it with great packaging solutions.